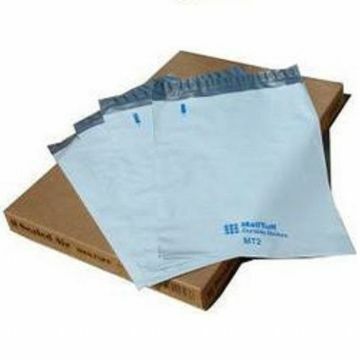 Tough 75 micron polyethylene envelopes designed for security and product protection. Stronger than card, paper or single layer film envelopes. Waterproof and tear-resistant. An ideal option for shipment of non-fragile items.